Posted on July 25, 2018 at 1:19 pm. The Alliance for Gambling Reform (AGR) has received a new boost in its push for a $1 bet limits on poker machines with the support of the local councils in Victoria. The councils, ahead of the coming elections have resolved to push for gambling reforms to “significantly reduce rising levels of gambling harm” in the area. Currently, 18 municipal councils have signed up to the AGR for the coming financial year with Mitchell Shire, Maribyrnong, Hobsons Bay, and Yarra councils among the newest memberS. This brings councils memberships from 12 to 18. 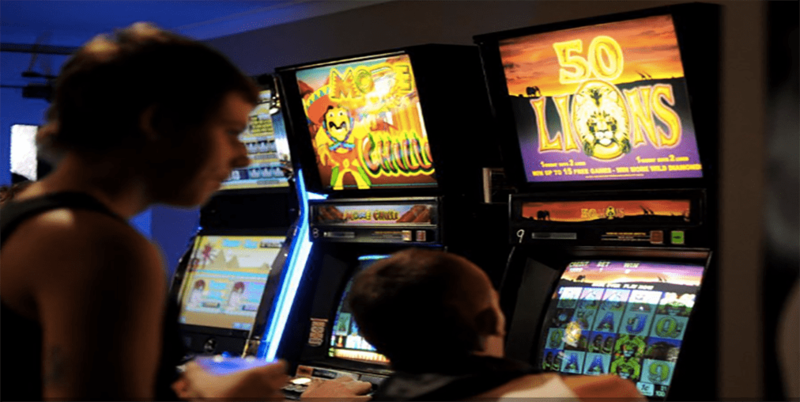 The councils have laid down some policies aimed at curbing the gambling menace including reducing the maximum bets on poker machines from $5 to $1 and limiting the late-night work hours for pubs operating pokies rooms. Victoria currently has 27,000 poker machines in the state. The AGR will on Friday release a report with figures anticipated to indict the current Andrews government for presiding over the astronomical rise in state pokie losses over a decade. The losses according to anti-gambling campaigners are estimated to have risen by $90 million to about $2.7 billion in the 12 months to June 30. This will be the highest increase year-on-year in the post-global financial crisis stimulus package era. In a support of the anti-gambling fight, mayors from Darebin, Moreland, Whittlesea, Wyndham, Yarra last week gathered at Parliament House, to express their concern: “Enough is enough,” they chanted. Aside from inside Crown Casino, poker machines in Victoria, South Australia and Queensland have a bet limit of $5. However, the NSW and ACT have a limit of $10. The report also estimates that compulsive gamblers contribute 40 % of Australian gaming machine losses. Victorian Green leader Samantha Ratnam said much of the blame had to lay at the feet of the incumbent Labor Government in Victoria. “The Andrews government’s complete lack of will to put people ahead of gambling profits means local councils have no choice but to take their own action” she said. Aside from the $1 bet limits, the AGR will ahead of the November state elections campaign for laws to restrict the trading hours of pokies venues and a limit to the maximum ATM cash withdrawal at pokies venues from $500 to $200 daily. The councils are to contribute more than $400,000 to the Alliance in the 2018-19 financial year. This latest agitating from Victorian local councils is sure to raise the ire of the public, who were adamant about the role councils should play, after their sloppy contribution to the Australia Day debate.